Life of Riley Massage Therapy, located in Hingham MA, is dedicated to providing you with the ultimate level of comfort and relaxation. 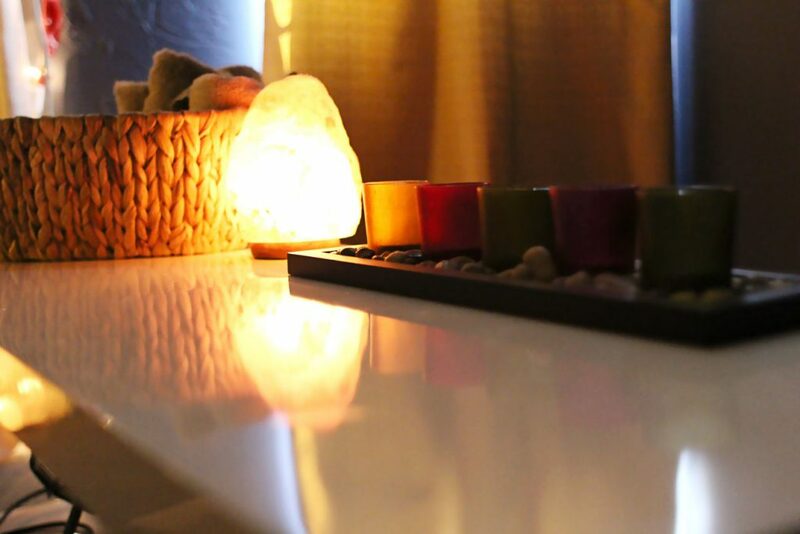 We believe in order to relax your body you must relax your mind. We provide soothing music in candlelit rooms.